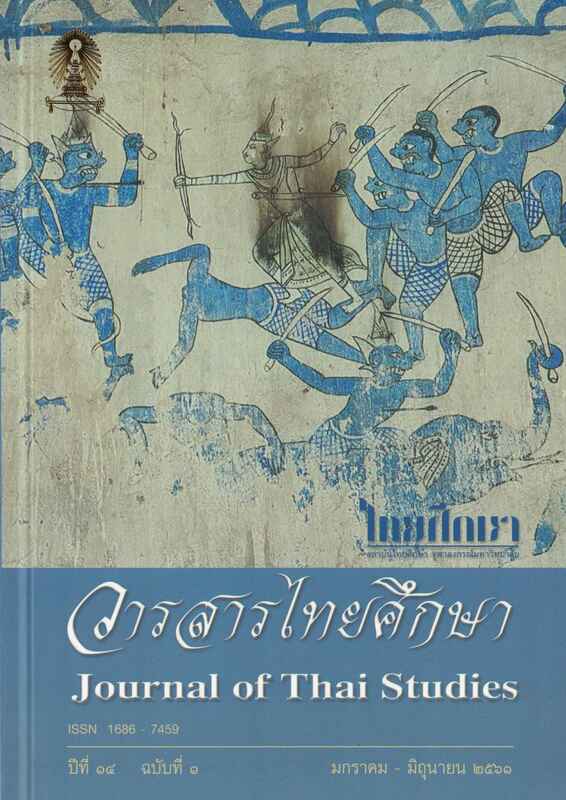 This article investigates tactics and ploys used to outwit an opponent or achieve an end in King Rama I’s rendition of Ramakien, Thailand’s national epic, in comparison with the Ta Mi Chak version of Khmer Reamker, with a particular focus on the tactics and ploys found in the Ta Mi Chak version. It was found that the stratagems found in the Ta Mi Chak version were derived from Ramakien, with the influences manifested in five significant ways: complete adoption, adoption with the addition of details, adoption with the reductions of details, adoption with a repetition of details, and adoption with the chronological order of an event being rearranged. The Ta Mi Chak version selects and makes use of these stratagems since it was intended to be composed as a hymn. In so doing, it takes into consideration factors such as timing, amusement and content that must be easily digestible. This study suggests that the utilization and incorporation of these maneuvers is one reason that this particular piece of literature widely popular in Khmer.